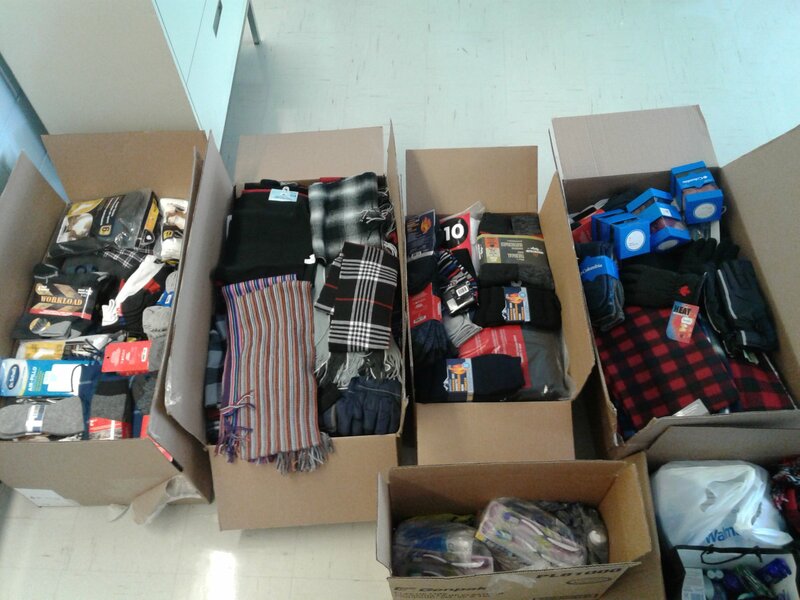 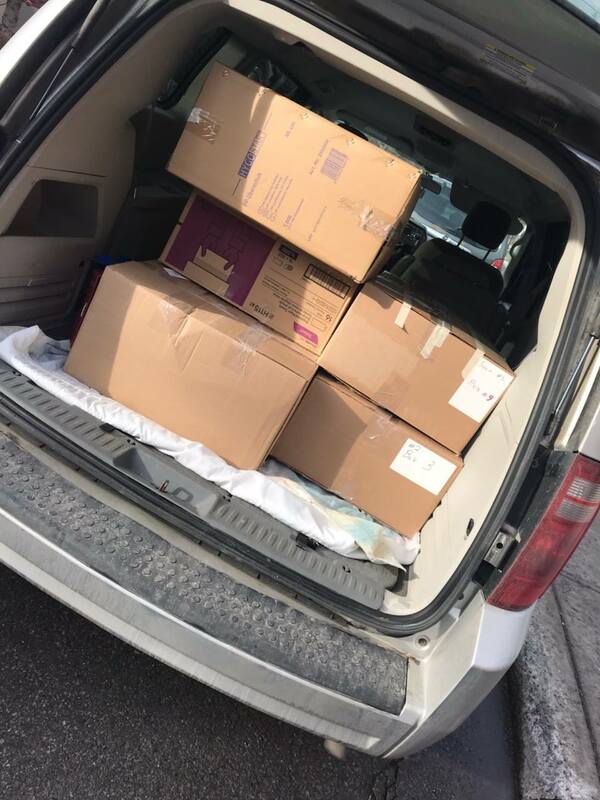 Students, parents and staff of the Socrates II Campus gathered items for the Old Brewery Mission in downtown Montreal. 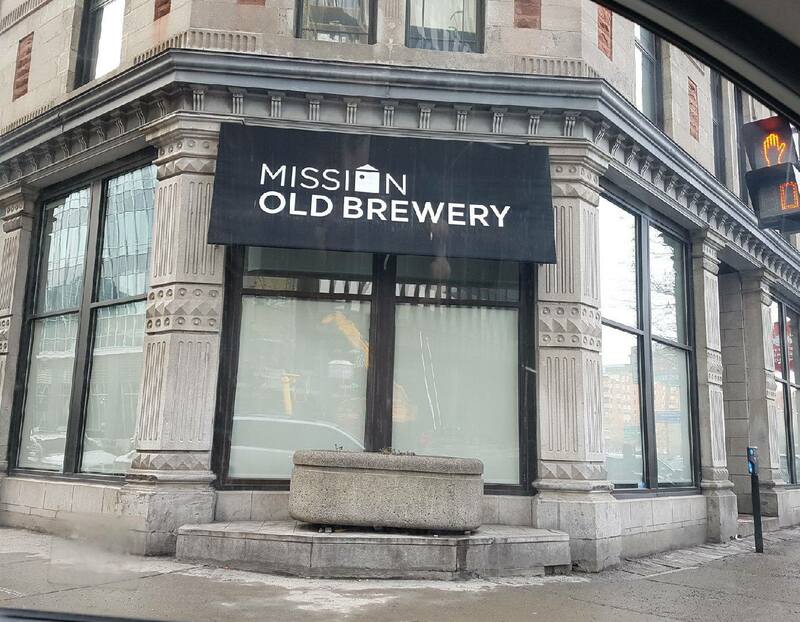 The Old Brewery Mission works with homeless people in Montreal to meet their basic needs while finding concrete and lasting solutions to end homelessness. 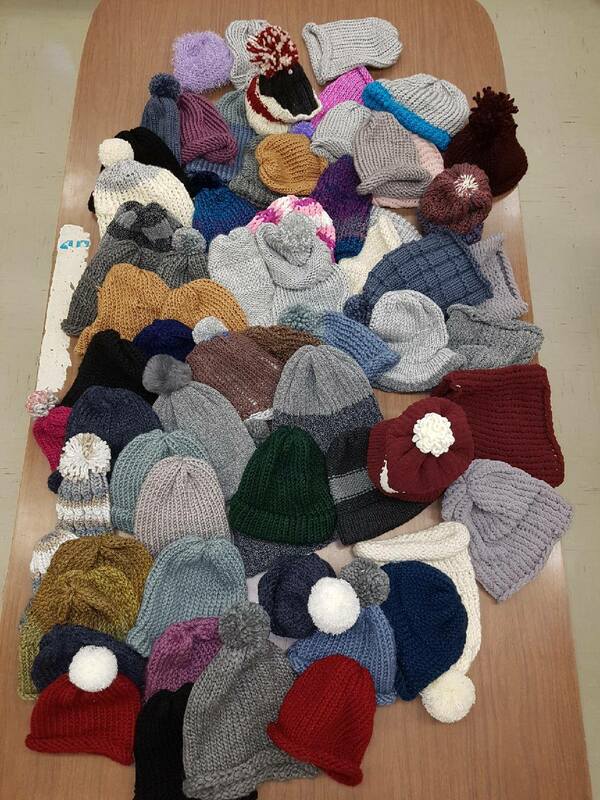 In order for this fundraising to have a personal connection with the students, they were invited to knit tuques for more than 70 men and women attending the mission.